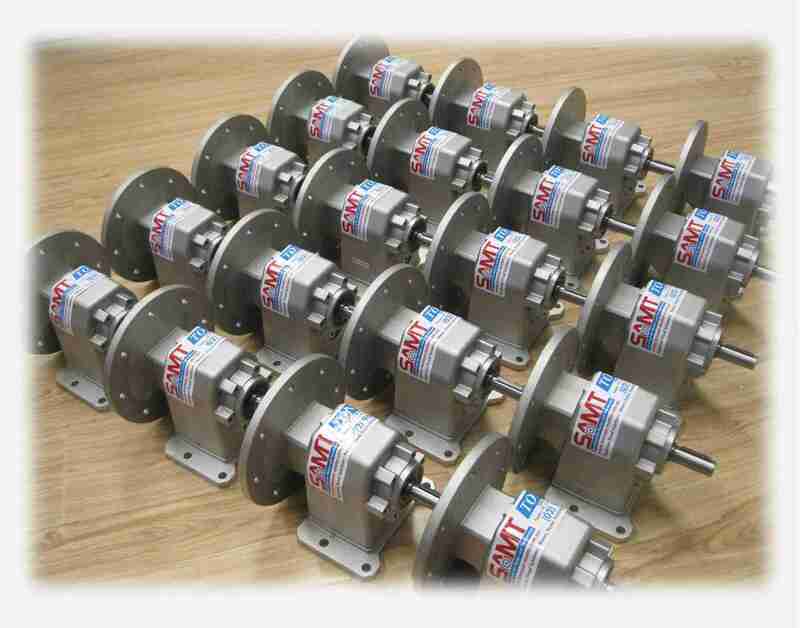 Specialised Air Motors & Transmission (SAMT) a div of TONSON AUSTRALIA PTY LTD takes this opportunity to welcome you to our Website - We hope you will find it enjoyable. Feel free to contact us if you need any further assistance. We are a Manufacturer, Importer and Supplier of All Power Transmission products and solutions. Specialise in design supply and install of complete package solutions for all industries. Extensive range; clever alternative products & solutions. TONSON Australia customers enjoy Australian after Sales Service and Technical Support plus 12 months Standard warranty. Live Support chat is also available for all those who may have any questions or enquiries. Chat to us today about your enquiries and Any Questions you may have. Many years of Australian Industry Expertise. Suitable for explosion proof Applications Underground mines and chemicals; And all Applications where Electrical Supply can not be used. 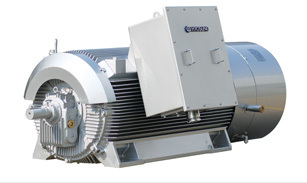 Our Air Drives and air motors provide alternative solutions for all applications where electric motor is not suitable to be used in explosive environments. 2. 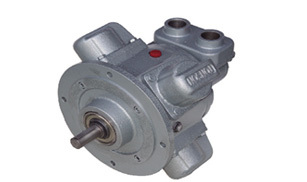 Gearboxes & Electric Motors Australia - We Specialise in design importing and all known brands available. SAMT takes proud in been able to provide efficient solutions and equipment to all major industries including mining, chemical, food, paper, plastic, power transmission, manufacturing and pharmaceutical. 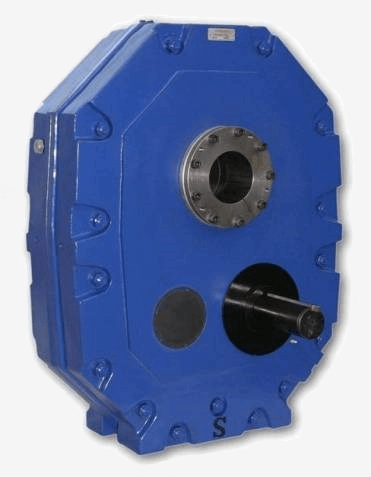 TONSON AUSTRALIA is a manufacturer & importer of all specialised Transmission Equipment. 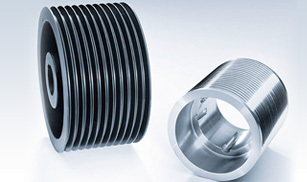 Provide OEMs, Manufacturers and End users products at very competitive prices supplied direct from manufacturer. TONSON AUSTRALIA can supply overnight AirBag delivery services to all major Australian cities including Perth. 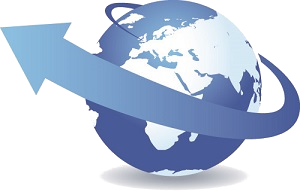 If you have an urgent enquiry we will do our best to send same day. We look forward to service you. 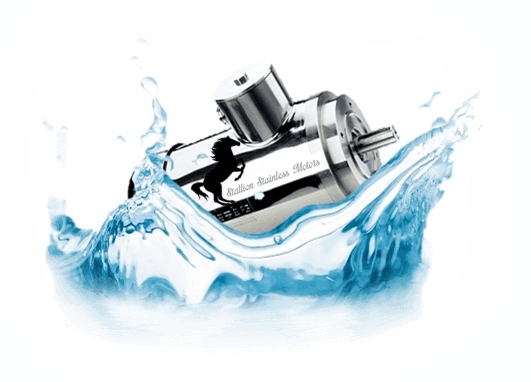 2D and 3D Drawings Now Available For Our Air Motors! !